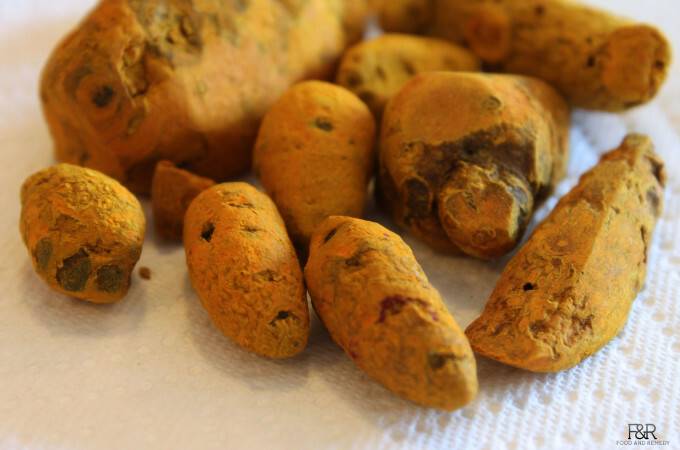 Besides flavoring and coloring the food Turmeric has many medicinal properties. Turmeric by nature is Bitter and Pungent to taste and helps in alleviating Kapha and Pitta dosha in the body. Turmeric benefits are numerous in therapeutic uses….